- Silk flowers to the interior and silk ribbons on the exterior to compliment your wedding theme. It’s so cool, you won’t want to leave. What’s more, it will comfortably seat eight passengers in total luxury and the rear can be sealed off from the driving compartment for complete privacy. This luxury limo is perfect for a thoroughly modern bride who wants to shake off tradition and hire a limousine for a lavish entrance. 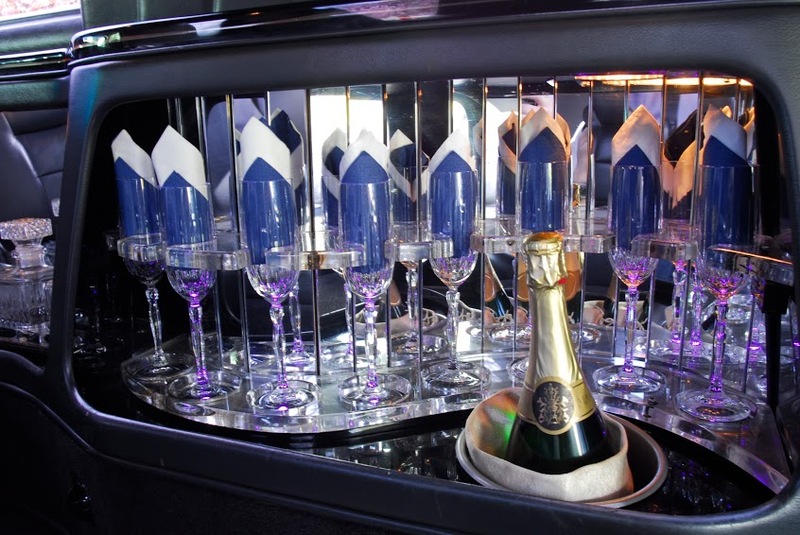 Our supersized limo is perfect to hire for any special occasion from hen or stag nights, to proms or even a day at the races. Why not contact us today to arrange a viewing or for limousine hire prices and further information. 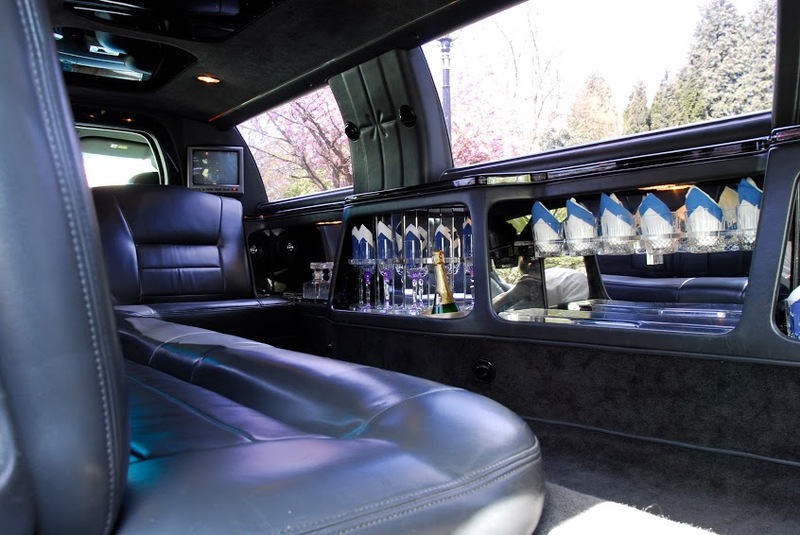 Secure your luxury limo hire with one quick call. 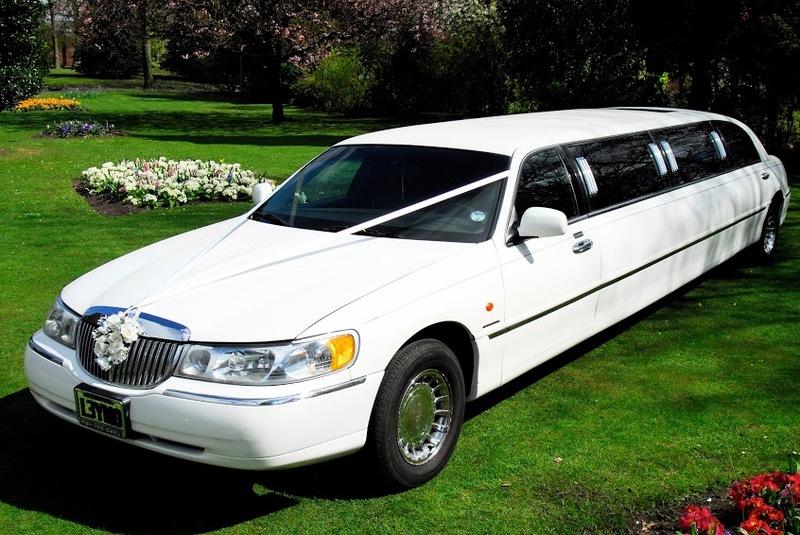 This beautiful limousine is yours to hire in Manchester, Bolton, Bury, Stockport, Salford. Other areas we cover include:Farmworth, Walkden, Wigan, Atherton, Tyldsley, Westhoughton, Prestwick, Irlam, Worsley, Hale, Denton, Ashton, Tameside, Rochdale, Leigh, St. Helens, Haydock, Cheadle, Cadishead. Manchester Wedding Cars: Luxury limousine hire Manchester, Bolton, Bury and surrounding areas. Perfect for weddings, proms and special occasions. Manchester Wedding Cars: A beautiful collection of classic and vintage wedding cars and limousines to hire in Manchester, Bolton, Bury and surrounding areas.